Publishing, ISBN 978-1-4456-6838-3, illustrated, total of 96 pages. 902959-52-8, illustrated, total of 17 pages. Cambridge, the current Prince William’s distinguished ancestors. 15-1, illustrated, total of 22 pages. 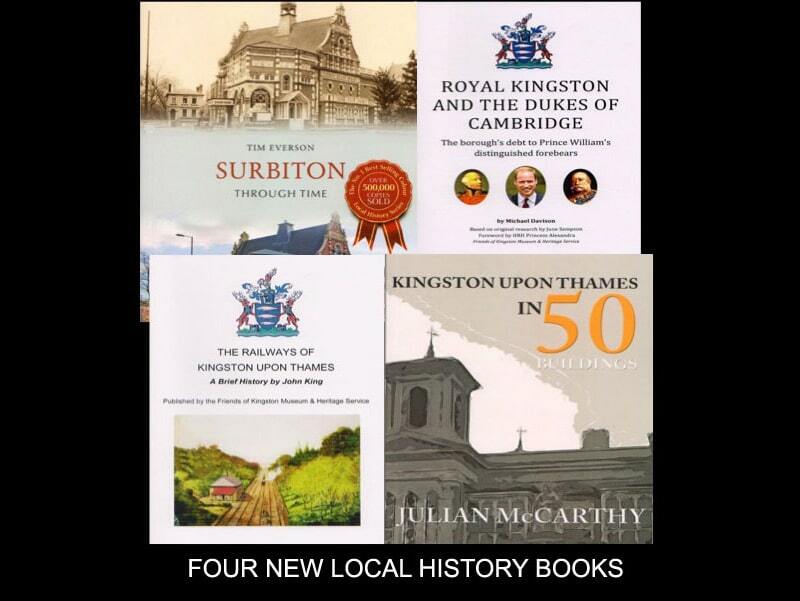 railway systems and stations of the Kingston upon Thames area. Amberley Publishing, 978-1-4456-5648-9, illustrated, total of 97 pages.